We drove four hours into the desert and it was a good time. 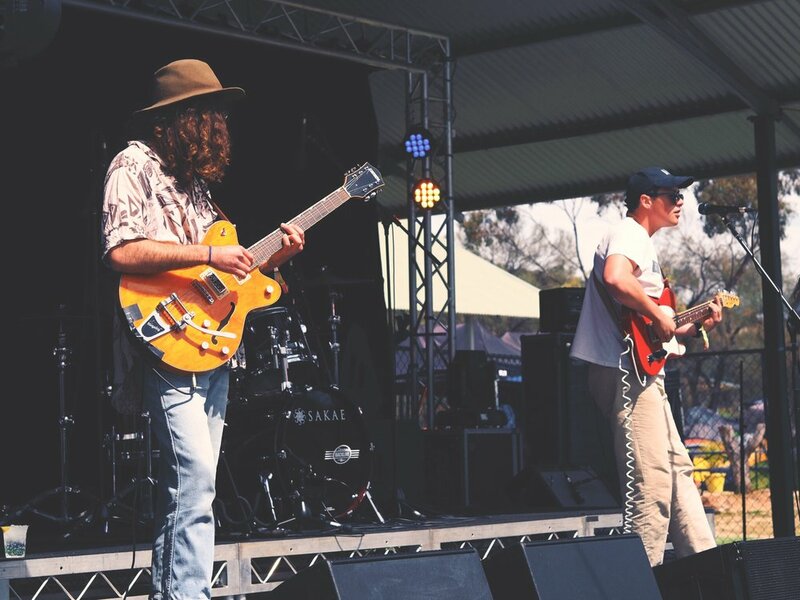 Wave Rock Weekender is one of those festivals you just have to get to at some point in your life. Go check it out.